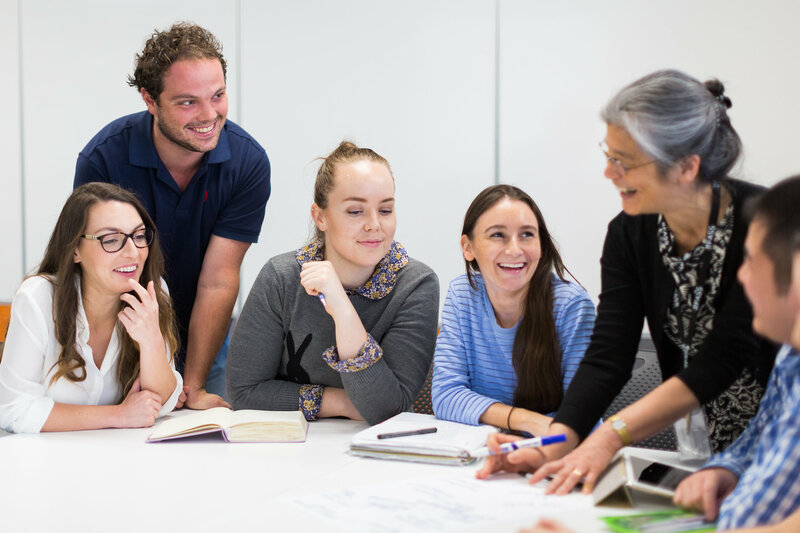 UTS has over 3000 staff with a strong commitment to our friendly, collaborative and equitable culture. We are passionate about our commitment to learning and innovation that is relevant to today's world, and benefits local and international communities. We are one of Australia’s leading universities of technology that has a distinct model of learning, strong research performance and a leading reputation for engagement with industry and the professions. Our City campus is in the heart of Sydney's creative precinct and alongside Sydney's central business district. We are conveniently located near vibrant shopping centres with major supermarkets, and right next to Central Station, the hub of all train lines in Sydney including the LightRail, as well as Railway Square, a major bus interchange. Over the next three years, the final phase of our City Campus Master Plan will deliver a state-of-the-art campus to meet the needs of 21st century students. recognition and rewards to our staff for high performance in researching, teaching and learning, human rights and professional excellence. Discover and share new knowledge and new ways to lead through our teaching, research, intellectual debate and use of technology. Engage and collaborate with each other, our students, alumni, partners, professions and communities, locally and internationally. Empower each other and our students to grow, contribute, challenge and make a difference. Deliver on our obligations to each other, our students, our partners and communities while maintaining high standards and ethical behaviour. Sustain our local and global environment, organisational health and our ability to create a positive, viable future. © Copyright UTS - CRICOS Provider No: 00099F - 01 February 2019 02:49 PM. The page is authorised by Deputy Vice-Chancellor and Vice-President (Corporate Services).